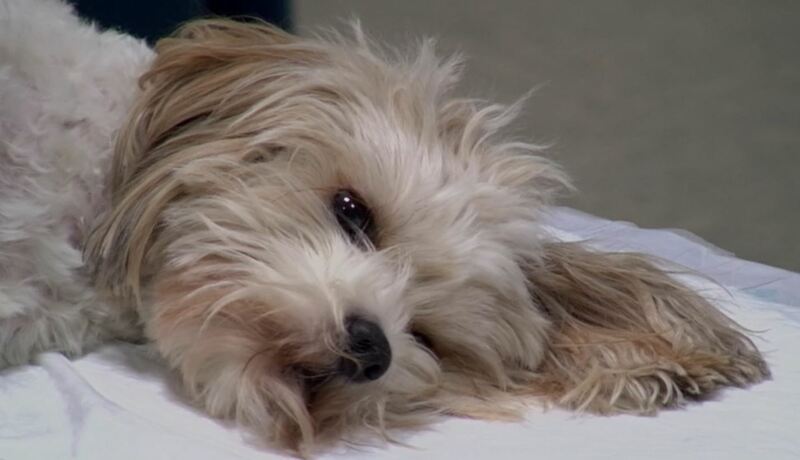 A little Cavachon called Poppy is rushed to see Professor Noel Fitzpatrick as an emergency after being hit by a car. She has a broken leg that in itself is not life-threatening - she’s been made stable with painkillers before she arrives - but when Noel’s team begin to check her over they discover she’s tachycardic, meaning her heart is racing very quickly and she’s struggling to breathe. Her heart condition means Noel cannot operate on the fracture, as the anaesthetic could kill her in that state, so it’s a waiting game to see if she can be stabilised for the necessary surgery to repair the damage. Poppy is an adorable Cavachon who lives with her doting family in Surrey. 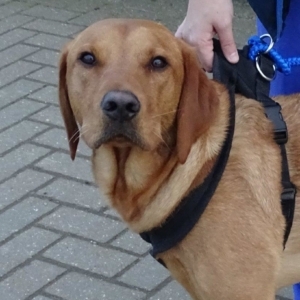 Poppy was admitted to Fitzpatrick Referrals after escaping her back garden and being hit by a car – leaving her with severe injuries. After rushing her to their local vet, Poppy was stabilised and the Richards family were sent to Fitzpatrick Referrals the same day. After an x-ray and an MRI scan, Noel and his team found fluid developing on her chest and noticed that her blood pressure was abnormally low. 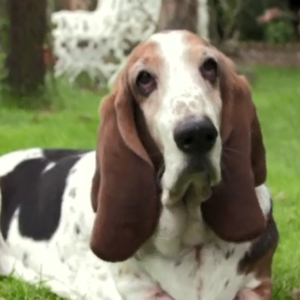 Poppy was tachycardic – meaning even at rest, her heart beats faster than normal. This can prove dangerous and life threatening when administering anaesthetic, so a waiting game began for Noel and the team to wait for her to stabilise systemically before they could undertake surgery to repair Poppy’s broken leg. After 4 days in intensive care, the fluid on Poppy’s lung began to regress. X-ray images were conducted every 12 hours to monitor Poppy’s condition and she eventually became stable enough for Noel to undertake the surgery to mend the fracture. This couldn’t come soon enough as Noel was also concerned about potential infection setting in. To repair Poppy’s broken leg, Noel had to firstly ensure that no infection was present. Thankfully there was only minor contamination which Noel was confident he could clear without the risk of recurrence. Noel placed two plates into her leg – one to hold the broken bones in the correct alignment and the other at a right angle to stabilise the repair. The surgery was a success and after further monitoring, Poppy was able to return to her family four days after the operation to continue her recovery. Poppy recovered phenomenally well from her ordeal and after four months, was back to normal, almost as if nothing had happened. She’s beaming with confidence and is full of energy once again.